​LET'S WORK TOGETHER TO MAINTAIN THIS ICONIC SETTING. 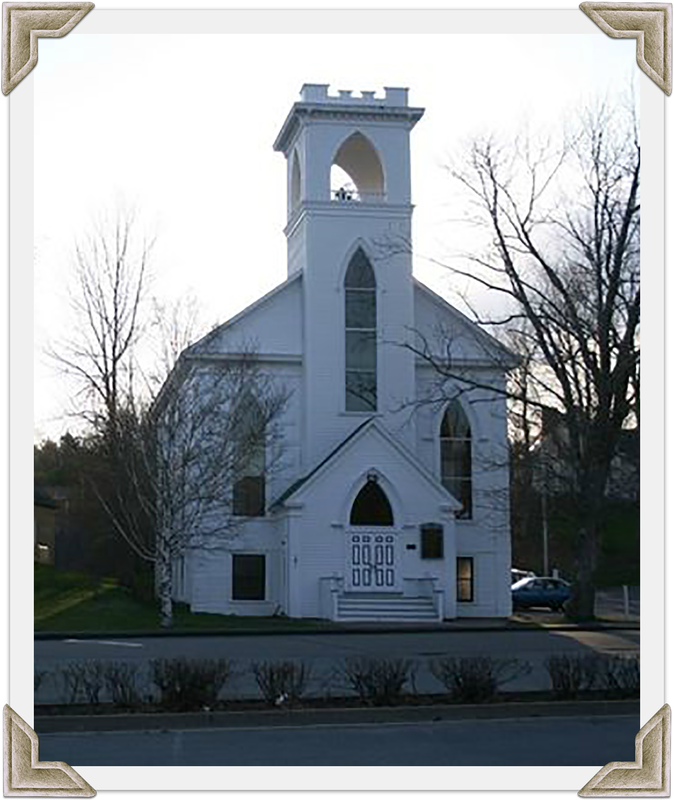 CONSIDERING A WEDDING IN MAHONE BAY? notes or questions you may have. We will contact you soon. Thank you! 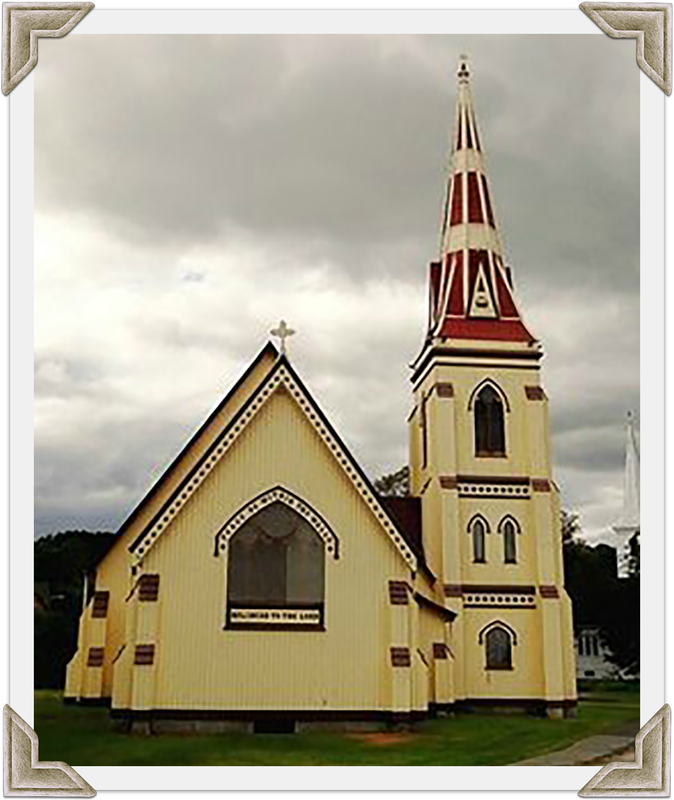 The Three Churches Foundation is not alone in supporting the aims of Mahone Bay in desiring to be a destination of choice for discerning visitors. We are joined in this endeavour by the generous support of area businesses and individuals who share our vision. If you are interested in knowing more, contact us. 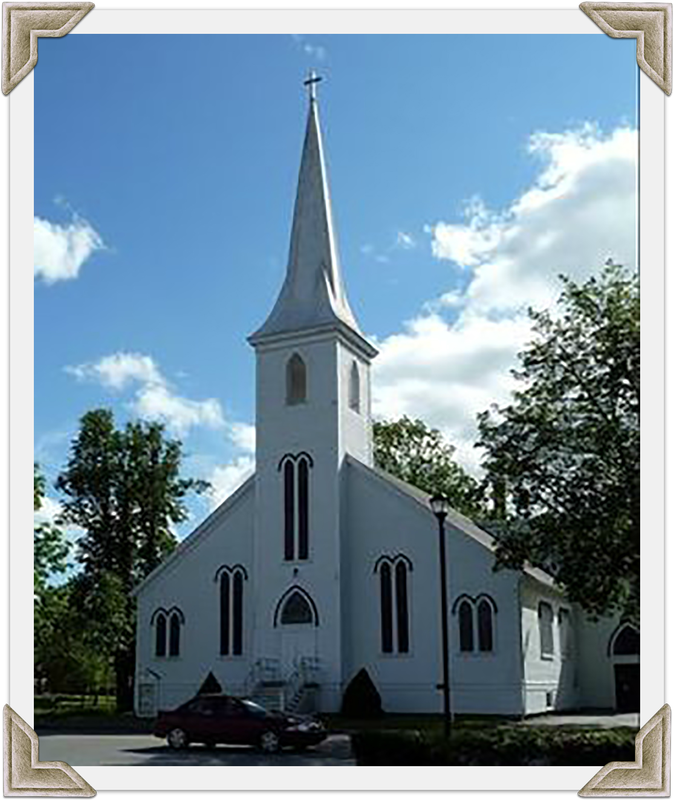 COPYRIGHT © 2019 THREE CHURCHES FOUNDATION. SITE BY SKYSAIL.